Toronto’s thriving Agile community does it again! 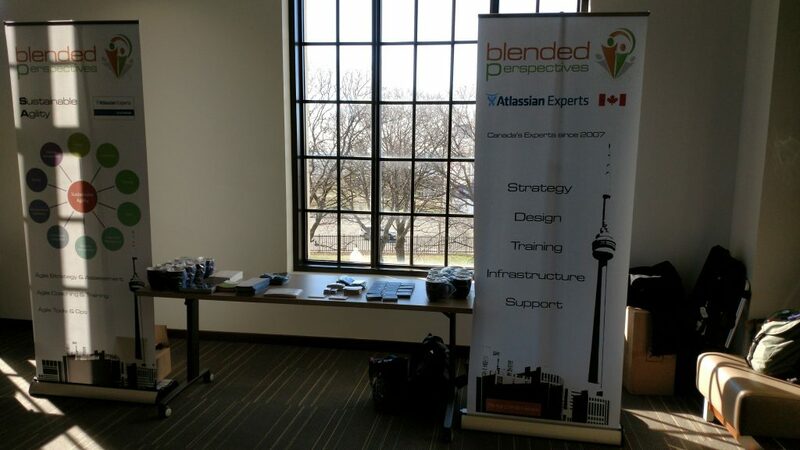 Blended Perspectives was proud to be a sponsor of this year’s Toronto Agile Community Open Space on April 8th. Open Space events are a fantastic way to share stories and meet people in a more casual format. The sessions aren’t predetermined but in fact decided amongst the participants at the event start. 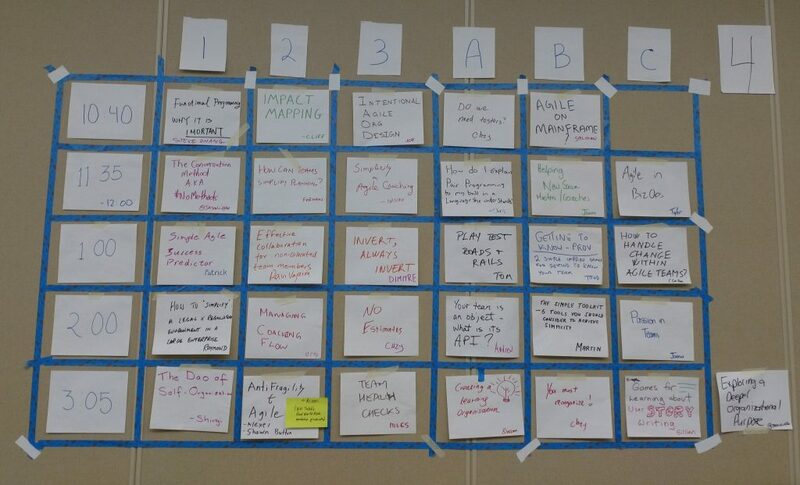 Rather, participants collaborate on building the sessions out of what people are interested in discussing. We’re fortunate to have a very active Agile community in Toronto. So many people were willing to come out and spend a beautiful Saturday indoors, because they’re passionate about learning more and contributing! I had the chance to catch up with people I’ve met at previous events in and around Toronto. In addition to fascinating discussion, we learnt even more about the Agile way of thinking. Overall the event was great! Check out #TOopenSpace for more photos. And if you liked Open Space (or alternatively can’t wait until next year like us! ), you won’t want to miss the Toronto Agile Community’s Conference 2017. It always sells out early so get on their mailing list to be notified when tickets go on sale. If you wish to speak to us further about events sponsorship then please contact us!